Dr. in Nursing, PhD [Psychiatric Risk Assessment & Management], Counsellor, Masters, Honours Thesis Writing Assistance and Editor, Nursing Student Assistance, Undergraduate University Assistance, Canine Behaviourist, Assistance Dog Trainer and Independent Assessor, Animal Assisted Therapy. Dr. Geller, the Director has a wealth of experience that has been gained both as a Dr. in Nursing (PhD: Psychiatric Risk Assessment & Management), Registered Nurse, through her research and work in mental health, teaching at a university level, nursing in intensive care and emergency departments, sociology, canine behavioural studies, professional development in a variety of interesting settings and life experience and is the Principal Owner of Nursing Tutoring Essentials. Her focus is the development of resilience leaving clients feeling inspired to achieve greatness which then has a flow on effect to a variety of achievements that that they did not feel possible! 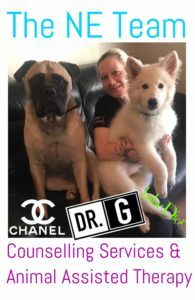 She is also the Managing Director, Canine Behaviourist and Head Trainer of Canine Essentials with a nationally recognised dog behaviour and training qualification. 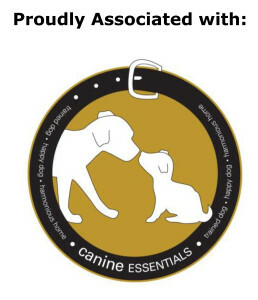 She is trains Assistance Dogs (with a client base that focuses on mental health animal assisted treatment modalities). Her background is in emergency care, high dependency and intensive care nursing and formerly a Lecturer in Nursing at a large Australian university. Of particular interest to her is advocacy for health care issues such as the ethical aspects of patient admissions and need for holistic care, assistance animals as a treatment modality, legislative and policy adherence in relation to the use of assistance animals and protecting vulnerable groups in Australia. Her focus of research is in the area of dog-human relations in the context of health, concentrating on assistance animals and mental health. Current: National Police Clearance (includes working with children). PhD, BNgHons1, CertIIIDogBehTrng, CPDT-KSA, RN, BNurs, CertFinMkts. 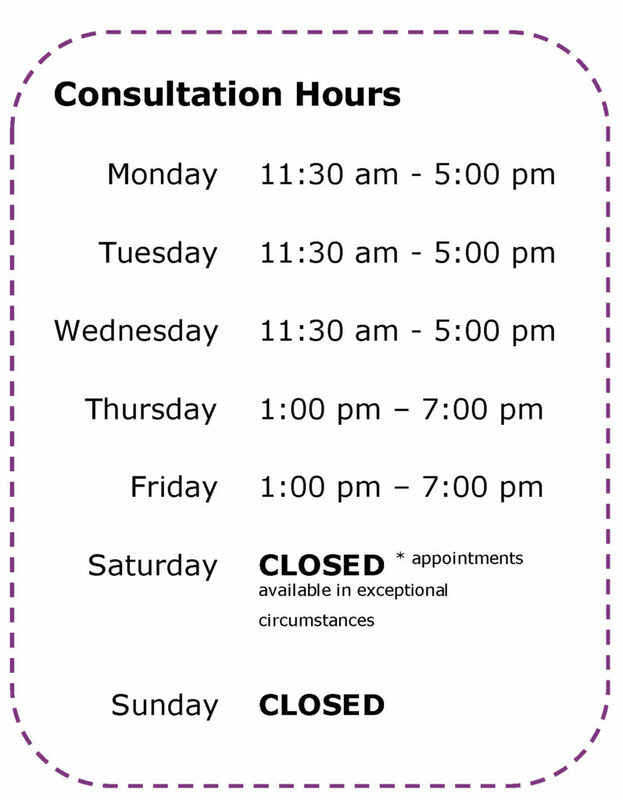 Nursing Assistance, Counselling, Nursing Student Assistance, Undergraduate University Assistance. The Clinical Nursing Instructor and Tutor of Nursing Tutoring Essentials and Nursing Essentially RN Cristea sub-contracts for Nursing Tutoring Essentials and Nursing Essentially when required. She is a Registered Nurse, an independent scholar, Emergency Nurse in a large South Australian public hospital and is an accredited Phlebotomist. Her first language is Romanian and she has vast experience on dealing with the barriers ESL students face when entering university and how one overcomes them. As an immigrant herself, she has lectured and tutored at a large Australian university. As such, she understands the difficulty students have when managing their assignments in a different language and transfers her experience she has faced to current university and TAFE students and also assists the difficulties patients have when faced presenting to a hospital system when English is their second language.. Her background is in emergency care, aged care, medical and surgical nursing and formerly a Lecturer in Nursing at a large Australian university. She is particularly interested in health care issues including: preserving dignity and giving a sense of personal control to patients and families, the provision of successful discharge planning of patients and ensuring safe patient centred nursing care in a variety of settings. Dip Baccalaureate | DipEnNurs | EN | BNurs | RN | GDipEmerNurs. 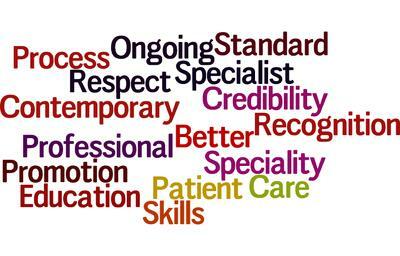 Nursing Essentially is dedicated in its commitment in providing excellence in customer service. This is fulfilled by a team of educated professionals whose knowledge and expertise in their chosen industry will assist each client in meeting their requirements in a courteous respectful manner. Each client´s needs will be treated with equal importance and we at Nursing Essentially will strive for flexibility in our communications with our clients in order to meet their needs. Skilled Nursing Essentially staff will make every effort to fulfill a client´s requests using their knowledge of Nursing Essentially resources to fulfill requests in a reasonable time frame. 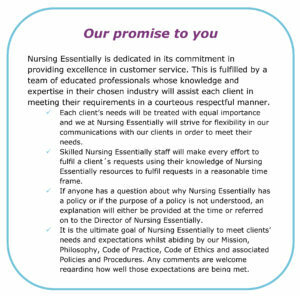 If anyone has a question about why Nursing Essentially has a policy or if the purpose of a policy is not understood, an explanation will either be provided at the time or referred on to the Director of Nursing Essentially. It is the ultimate goal of Nursing Essentially to meet clients’ needs and expectations whilst abiding by our Mission, Philosophy, Code of Practice, Code of Ethics and associated Policies and Procedures. Any comments are welcome regarding how well those expectations are being met.